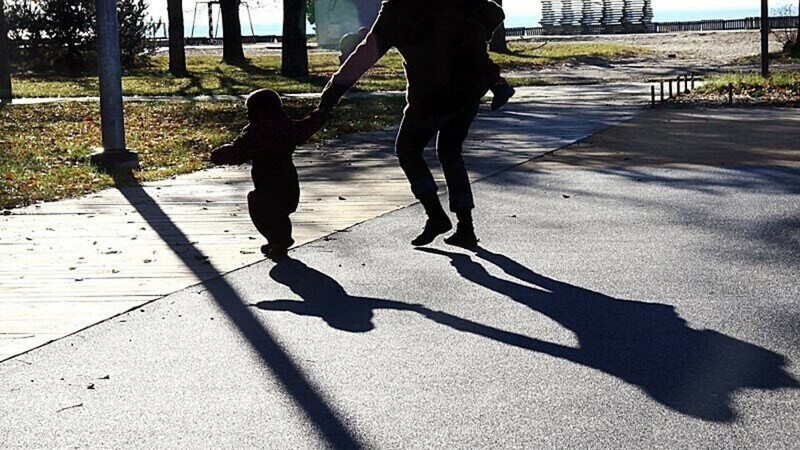 Last year, the Ministry of Justice received 10 requests to bring back children from abroad who were victims of parental abduction, meaning that one of the legal guardians did not give consent. The number of requests compares to nine in 2009. Meanwhile, other countries turned to Estonia in seven instances, compared to two a year earlier, to find the children. "The fact that every year we receive more child recovery requests shows that people are braver and [are learning] how to better stand for their rights, rather than to, with no effort, come to terms when their child is taken to another country without their consent," said the Justice Ministry's international judicial cooperation director Astrid Laurendt-Hanioja. "Recovery does not mean that a kid is taken away from the parent who took the child to another country. The parent returns with the child to the country of permanent residence [of the child] and then the local court will make its ruling on legal guardianship." 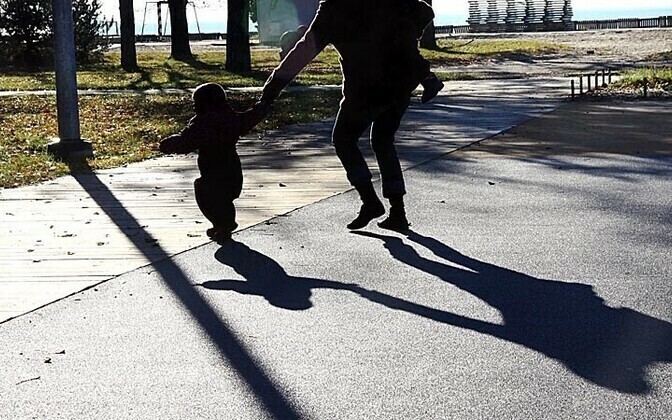 Last year, Estonia sent two child recovery requests to the governments of Germany, Finland and the US; and one to Spain, Italy, Malta and Turkey. Estonia received child recovery requests from Sweden, the US, the UK, Iceland and Finland. When taking into account visitation and guardianship proceedings, as well as cases in progress from previous years, the number of legal proceedings amounted to 46. That is 17 more than in 2009 and 38 more than in 2007.